Jose Mourinho seems to see something in Marouane Fellaini that Manchester United fans don’t. Three successive Red Devils bosses have stood by the Belgian, but his time at Old Trafford may be coming to an end as his contract runs down. The 30-year-old has turned down a new deal as his representatives push for higher wages, but according to the Le10Sport, that has alerted PSG, who will be free to talk to him from January. The Ligue 1 outfit may have the resources to spend big on the likes of Neymar and Kylian Mbappe, but they are now having to tread carefully around Financial Fair Play regulations. Unai Emery’s central midfield is in need of strengthening as they haven’t properly replaced Blaise Matuidi and Grezgorz Krychowiak, who left for Juventus and West Brom respectively in the summer. 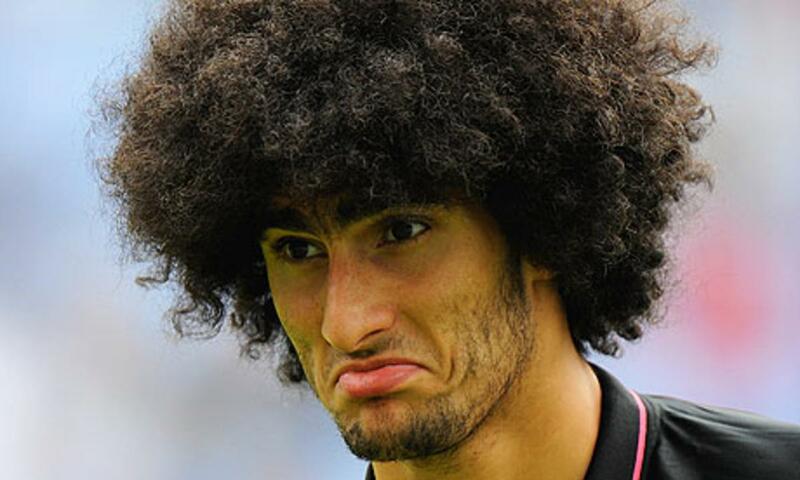 The club would be willing to offer Fellaini a four-year deal. United’s policy is that players over 30 are given rolling one-year contracts and so they may be reluctant to offer the former Everton man the stability he would like. It’s safe to say their fans are stunned by suggestions he could join the super-rich Parisians, even on a free. Imagine PSG trying to sign Fellaini after they brought in Neymar&Mbappe. It's like buying a Ferrari and a Lambo, but tank them with urine to drive! Fellaini really not gna get better than #mufc… Strange decision if he has decided to leave… Unless PSG offering him some palace!